Drinking straw production contributes to petroleum consumption and is filling our oceans with plastic. Because straws are not biodegradable, they become part of global plastic pollution when thrown out - typically after only one use. 500 million straws are used daily in the United States, many of which end up in the oceans (and in the stomachs of aquatic creatures, who mistake them for food). Carbon pollution from burning fossil fuels, such as coal, oil, and natural gas, is causing the warming of our planet. When there is more carbon pollution in the air, the sun’s energy gets trapped as heat which is causing temperatures to increase at a rapid rate. When the planet gets warmer, more extreme weather events take place: floods, hurricanes, heat waves, fires, and droughts. Not to mention that sea levels are rising, which will cause serious consequences like swallowing islands and greatly populated coastal cities. "Almost half of the Earth’s forest cover has been lost, and an additional 32 million acres are destroyed each year. Our world is facing the greatest extinction crisis since the fall of the dinosaurs. The future of many of Earth’s plants and animals will be determined within the next few decades." 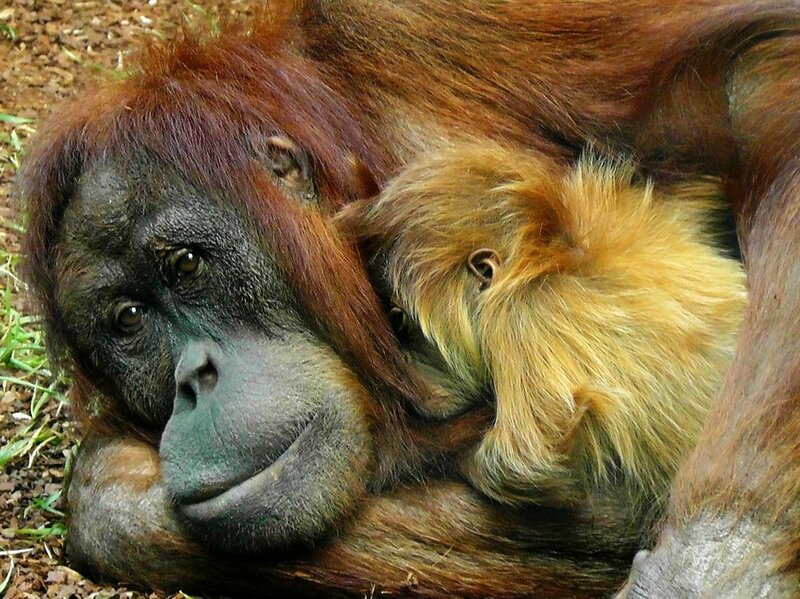 Stop buying products with palm oil, one of the biggest threats to rainforests. Its use displaces Indigenous peoples and Orangutans from their land, creates massive carbon emissions, and contributes to forced and child labor. Plant a tree or lots of them! Did you know more than 4 million youth will turn 18 between the 2016 U.S. elections and this year's? That's a lot of powerful new voters. Learn why young voters can have the greatest impact, get resources for researching candidates, and register to vote right on our website! By giving monthly, you ensure Earth Guardians can have the biggest impact possible. Knowing we can count on your sustained support allows us to plan longterm, effective projects, react quickly in the face of threats to our environment, and hire solutionaries to the EG team!